Say hello to The Well staff team. Got questions for one of them? 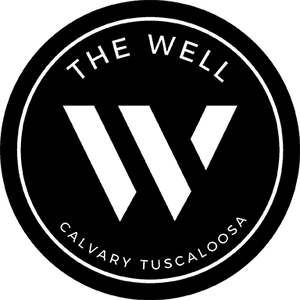 Scroll to the bottom of this page to contact any of The Well's staff. Jeremy Horton has served as the college pastor for The Well since January 2017. Jeremy’s life radically changed as a college student when he came to know and walk in a relationship with Christ. He spent several years in construction management after graduation, so he knows what it feels like to get a “real” job. At the end of the day, Jeremy is a proactive developer of people and loves nothing more than seeing students love Jesus and make Him known. Jeremy is not just our pastor because his family is The Well’s family. Think of Michelle (his wife) your mom away from home, and his kids (Chloe — 8, Eddie — 7, Mackenzie — 4) as your nieces and nephew. 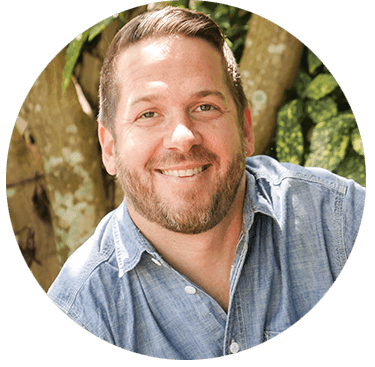 Other than that, Jeremy brings with him over ten years of college ministry experience: a Master's in Christian Education and a Doctorate in Leadership Development (but really, he’s not that smart – his wife made him sound smarter than he is when she edited all his papers). Prepare yourselves for his resting face (he really isn’t mad, it’s just his God-given features for being zoned out) and understand he is a huge believer of high fives, Blue Bell Ice Cream, and all things Texas. Alanna Sellinger joined The Well's staff team in June 2017 and serves as the College Associate for Programs & Connections. She hails from Houston (Texas forever) and then made her way to the (other) land of crimson and white in Norman, OK where she graduated from the University of Oklahoma in 2013 with a degree in Spanish and Nonprofit Organizations. During college, she was actively involved on the college leadership team at church (where Jeremy was HER college pastor! ), her sorority, and various campus activity councils. 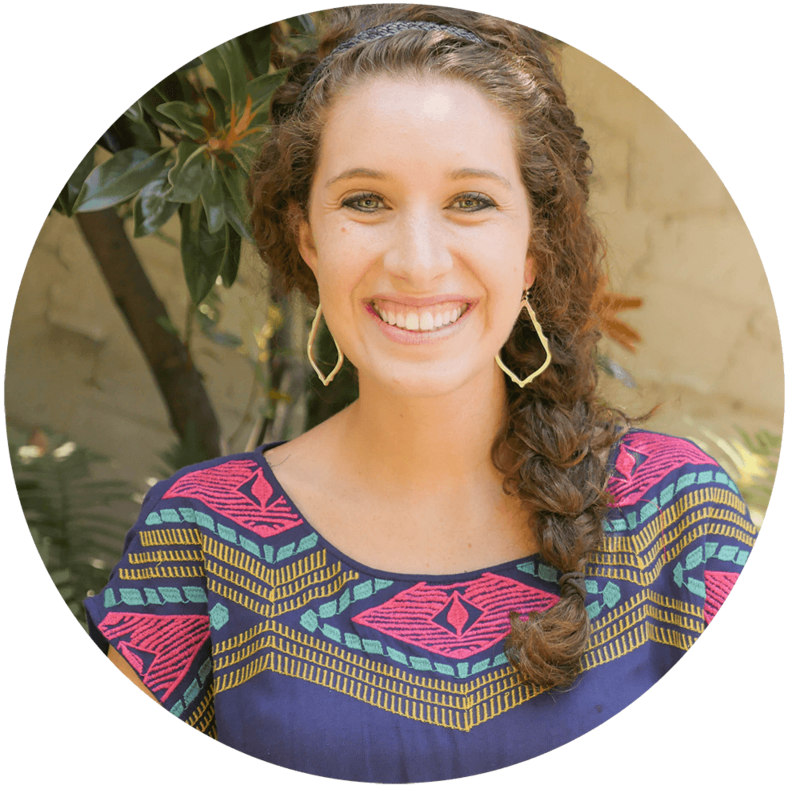 Alanna is passionate about equipping college students to discover and awaken their God-given gifts and passions to reach the world with the Gospel of Jesus Christ. Alanna is working on her Master of Arts in Christian Education at New Orleans Baptist Theological Seminary. She loves lots of colors, tex-mex, a good cup of coffee, the IMDb app, and the best show on TV, This is Us. 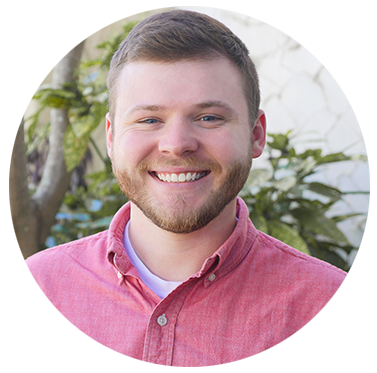 Will Bomar joined The Well staff team January 2018 and serves as the College Associate for Outreach Initiatives. He grew up in Tuscaloosa, and decided to stay four more years for his bachelor of Social Work at the University of Alabama. During college, Will became involved in Calvary and The Well Ministry after connecting with some of The Well’s students that were active in the international community. Through International Ministry, The Lord revealed His heart for the nations to Will as he spent most of his time with international students from all over the world. He then decided to lead The Well’s International Ministry, and once he graduated, moved to Central Asia where he taught English and lived life as an international student himself! Now that he's back, Will is passionate about mobilizing college students by revealing to them how they can be used by God to spread His gospel to those who haven’t heard. Will is pursuing his Master of Arts in Intercultural Studies at Southeastern Baptist Theological Seminary. He loves mexican food, slip 'n' slides, Mario Kart, slacklining, Reese’s peanut butter cups, and dancing at any given moment. Passport Stamps: Turkey, Kazakhstan, Kyrgyzstan, China, Indonesia, South Korea, Brazil, England, France, Mexico, Jamaica, and Haiti. 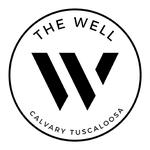 Madi Bray is joined The Well's team this Fall 2018 to serve as the College Associate for Life Groups. Originally from Mobile, Alabama she is a proud Bama fan through and through! She recently graduated from the Capstone this past May. Over the past four years she was actively involved with The Well and Calvary through Life Groups, Kids Club, and Leadership Team. Madi’s prayer is to help guide college students in building community, discovering their place in the story of God, and becoming more articulate Christ-followers during their time at Calvary. Madi is pursuing her Master’s in Sports Business Administration at the University of Alabama. She also loves good cinnamon rolls, local coffee shops, Alabama football, and any kind of fixer upper project!